If you’re pouring out of an event at the V&A or following an SW7 design trawl, here are our picks of the very best places you’d be lucky to find by yourself! All tried and tested, and all great. Tinello – As close to a perfect restaurant as you can get, Tinello is Italian via Manhattan with its raw brickwork, gorgeous finishes and starched linen. Egerton House Hotel bar – You will embrace this dear little bar with an angel on one shoulder and devil on t’other. If you had an extremely wealthy granny her home might look like this – a touch of the Upper East Side about it. 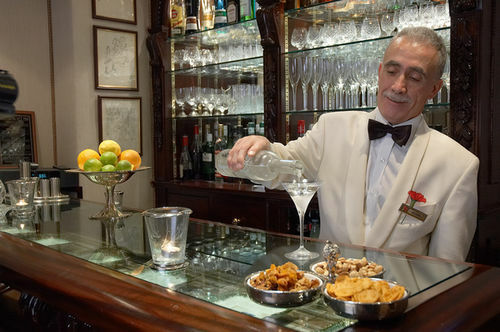 But then Tony – the Octogenarian barman and Martini mixer extraordinaire – will soon have you sliding slowly onto the floor. You may be able to fight on with the complimentary cheese on toast – a truly British delicacy, and of course the only one to accompany a slick of vodka. Highly recommended. 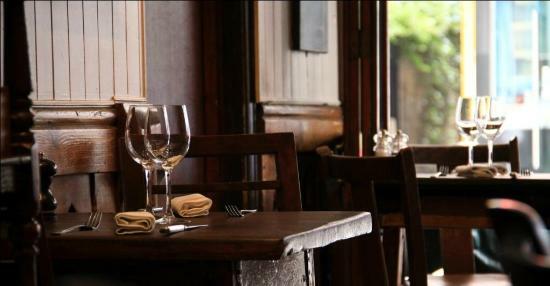 La Bouchee – For a distinctly un-British experience head to this cosy bistro, dominated by local French expats. Food is always spot on and service can be utterly charming. 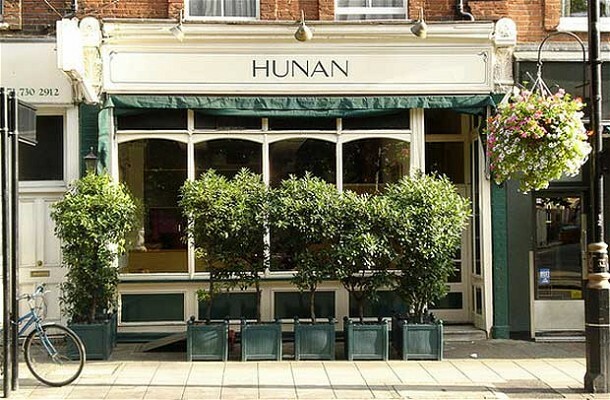 Hunan – You’ll find this smart Chinese stalwart on the Pimlico Road design and antiques strip. This requires a commitment from your appetite: there’s no menu, they will establish your likes and dislikes and the dishes will come in a steady stream until you wave the white flag. 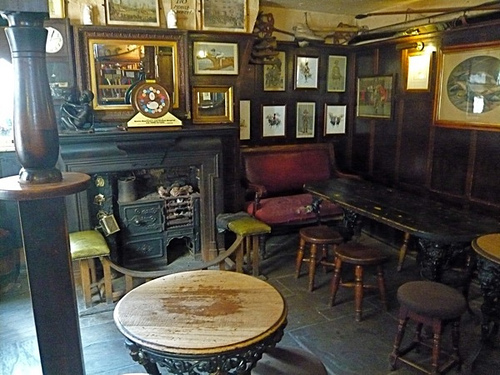 Fox & Hounds – If you want a classic London pub then look no further than this tiny pub buried in the thick of Belgravia. Distinctly untrendy but warm and friendly as can be. 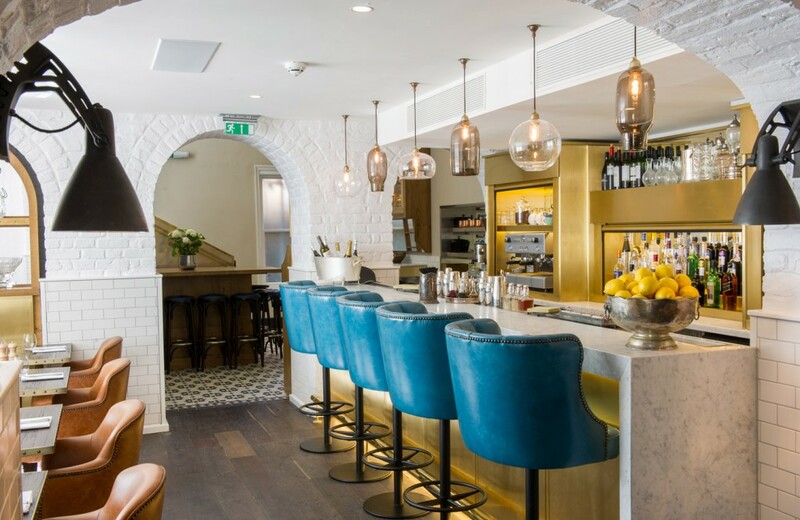 Cambio de Tercio – A thoroughly modern, and brilliant, take on classic Spanish tapas which makes it Rafael Nadal’s favourite restaurant in London. A bright, stimulating interior which is in stark contrast to the more sedate places in the area. 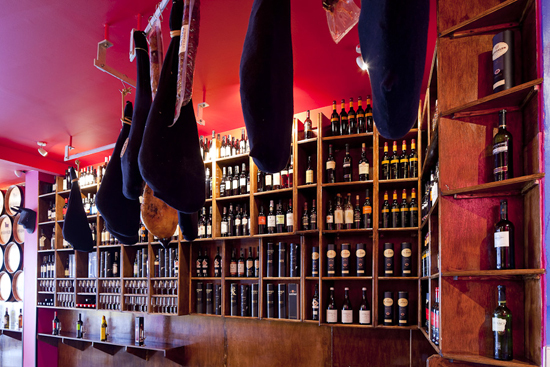 Capote y Toros, the tapas bar next door is perfect for a pit-stop. 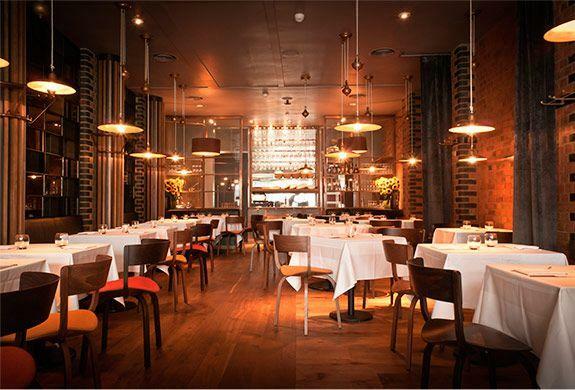 Apero – This all-day neighbourhood brasserie can be found in the vaulted cellars of the Ampersand Hotel. Bright but deeply comfortable. Cocktails such as L’Oiseau de Feu inspired by pieces from the nearby V&A. 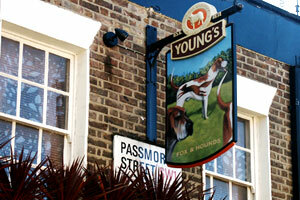 Nags Head – On a sunnier day wind your way through the back streets of Brompton Quarter to this mews street pub. Hidden quite out of sight of the Knightsbridge throng this faultless little drinking hole will stay in your memories for long after your return home.